Carpets take a lot of abuse, especially in high-traffic areas or in homes with pets. 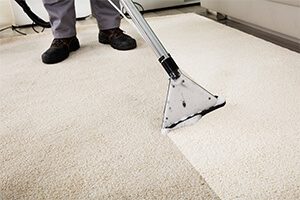 Dirt, dander, dust, and a whole host of allergens can settle in carpet fibers. If your home or business suffered water or fire damage, your carpets and floors are likely even worse for wear. A Neighbourly professional carpet cleaning and floor-care expert can get your floors looking like new again. With a variety of methods and professionals certified by the Institute of Inspection, Cleaning and Restoration (IICRC), our experts will attack stains and odours to deliver cleaner carpets and floors.